Based on what we see in the image, the Motorola Moto E5 Plus will likely feature a much-improved 5.5-inch 18:9 display. Motorola will likely launch its updated entry-level E series lineup in spring 2018. While that is still a long time coming, a new image leak now seems to have given away a lot more about what we may expect from the new Moto E5 Plus. 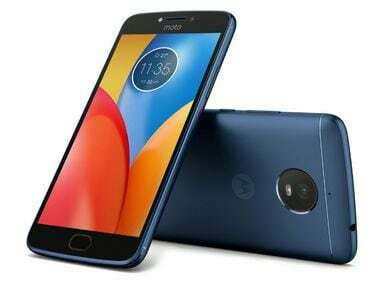 The Moto E4 and the E4 Plus were unveiled by Motorola in June last year and the E5 Plus is supposed to be this year's predecessor to the E4 Plus. The image was leaked by notorious tipster Evan Blass on his Twitter account where we get a look at both the front and back of the phone. Blass also states that though the back of the phone reveals a dual-camera like module, the second cut-out may not be a camera lens. Based on what we see in the image, the E5 Plus will feature a much-improved 5.5-inch 18:9 display. The device does not resemble last year's E4 design cues and looks more like the design we saw on the Moto X4. 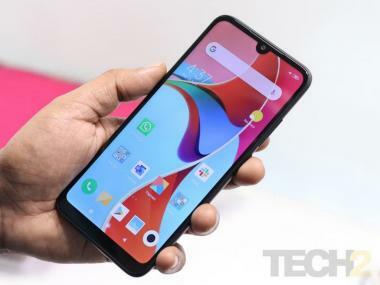 The front of the phone also reveals what looks like a forward-facing flash. The back, on the other hand, features a ring-like camera module we saw on the Moto X4. The fingerprint scanner has been moved to the back where it is made to resemble the classic Motorola dimple. We don't have any news on the internals of the phone just yet but if looks are anything to go by, the Moto E5 Plus does feature an improved design in comparison to its predecessor.